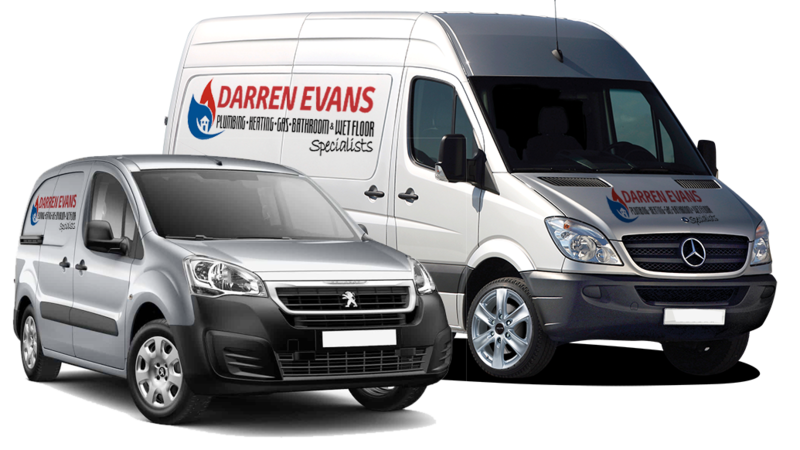 Complete Heating Systems, Boiler Exchanges, Land Lord Safety Certificates, Power Flushing, Radiator Exchanges, Routine Services and Repairs. 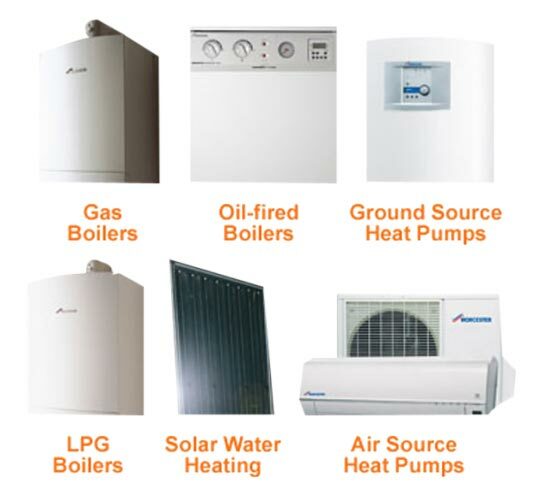 We are Experienced in fitting most Boilers, including: Worcester, Baxi, Main, Glow-Worm Etc. Combination High Efficiency Boilers are used for maximum performance and minimum break downs. 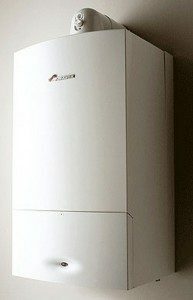 Conventional High Efficiency Boilers and Unvented Pressurised Systems are also fitted. Again for maximum performance and water pressure. 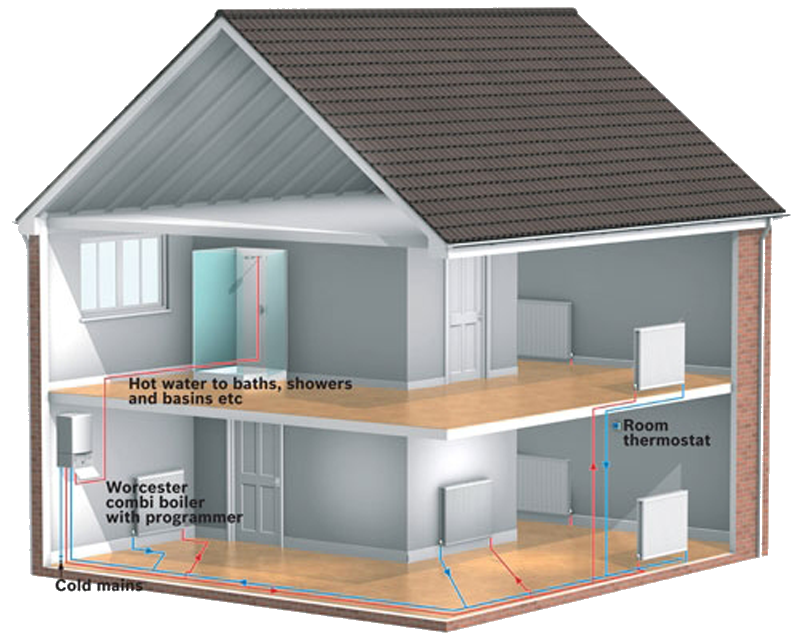 We are able to diagnose faults in your current boiler and install any new parts where required. Quick and efficient, and leave your property just the way we found it. Clean and tidy as with a bathroom, Heating Systems are different for every job, and of course are tailored for the customers needs.